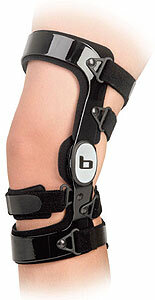 The Bledsoe Jet™ knee brace is designed specifically for children. 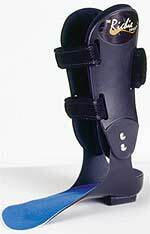 Its shorter frame fits proportionally to a child's leg length, and the hinge is reduced to match the anatomy of a smaller knee. 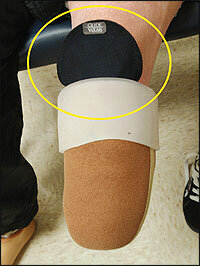 The frame contours around the medial condyle to prevent brace migration. 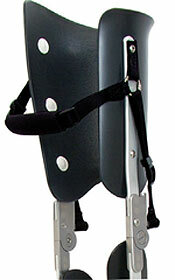 Made of lightweight aircraft aluminum, the frame provides support, strength, and durability. 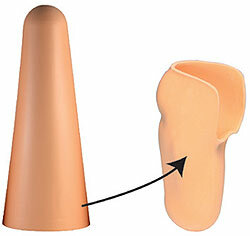 Spacer-designed padding allows adjustment for growth. 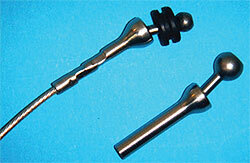 By removing or stacking the spacers, a three-point load system can be created. 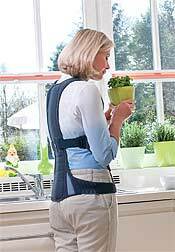 Comes in S, M, L (9-in. frame), or XL (11-in. frame), and in hot pink, neon green, and black. 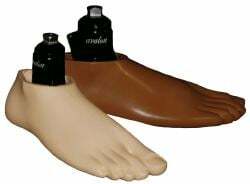 Compressogrip® by Knit-Rite-the original tubular compression prosthetic shrinker-has been widely accepted for more than 30 years! 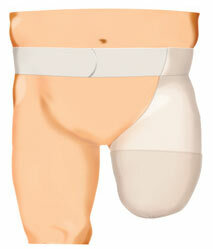 New extra-large transfemoral size accommodates up to a 40-in. (102cm) circumference! 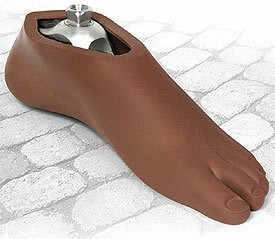 Compressogrip shrinkers offer lower cost and easier donning, and they are easier to stock than traditional shrinkers. Tapered B/K shrinker option has an additional width at the top to accommodate larger thigh girth and reduce rolling and bunching. 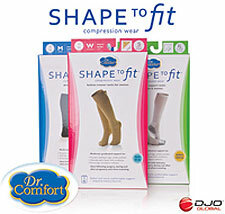 Available in white, beige, or grey X-STATIC® silver fiber. 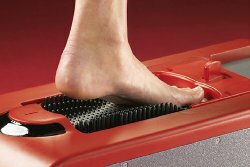 Every latex-free Compressogrip roll is quality tested for consistent compression. 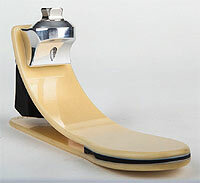 Amfit is a world leader in technology for digital casting, design, and fabrication of custom foot orthotic devices. The process allows a user to quickly cast and create a full custom product quickly, accurately, and at low-cost. Choose from two 3D scanners-the Contact Digitizer™ or Impress Scanner-and combine with an on-site Amfit CAD/CAM Mill or Amfit Lab Services offered by our skilled technicians. 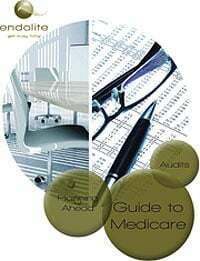 Correct & Confirm™ design software allows detailed prescriptions to be easily satisfied. 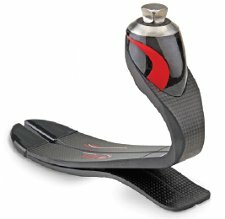 Amfit combines cutting-edge technology and more than 25 years of experience serving foot care professionals worldwide. 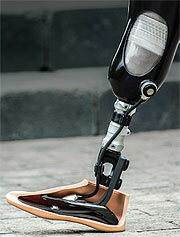 adapting to, and living with limb loss. 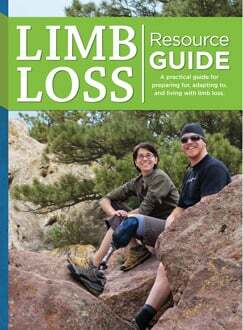 Provide your amputee patients with the information and resources they need to help them adjust to life with limb loss. 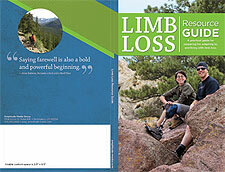 Include your company's full-color logo and contact information on the bottom back cover of the Limb Loss Resource Guide. Minimum 4-box order required for customization. Volume discounts are available. 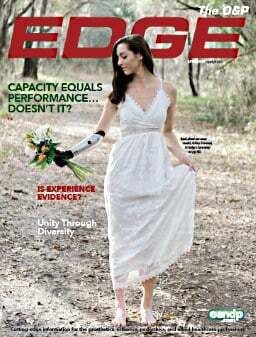 The Limb Loss Resource Guide is being published by Amplitude Media Group, a new media company owned by the publisher of The O&P EDGE. 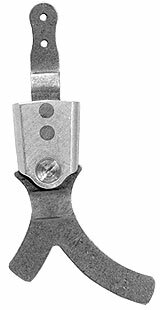 Raised GripGel™ bands grip the socket wall to form a secure interface between the socket and liner to prevent slippage or premature release. 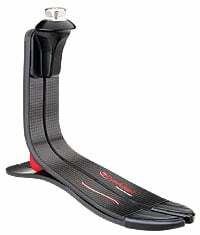 Low modulus GripGel bands stretch against the socket wall, while the inner wall conforms easily to the residual limb to ensure there is no blood-flow restriction or stiffening to inhibit donning. Full-length inversion for ease of donning. Made specifically for pediatric patients, Allard's SoftSHELL Covers for Kiddie GAIT and KiddieROCKER combine the SoftKIT interface system with fun yet functional textile covers that cater to a child's sense of style! The Kiddie GAIT SoftSHELL features a slip-on sleeve design, allowing the anterior shell to slip between the SoftKIT interface and the printed cover, and D-ring cinch closure straps for easy tension adjustments. 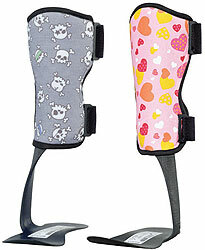 Available in a grey and white skull or pink heart pattern (or baby blue or baby pink for Kiddie GAIT SoftSHELL only), both products are machine washable and in youth sizes S-XL. New! Now Available in Black! 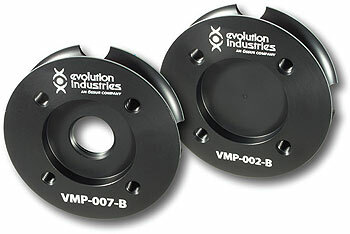 Mounting Plates VMP-007, VMP-002, and VMP-001. 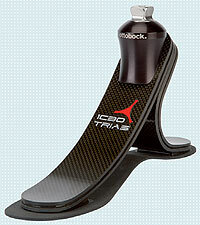 Now Evolution's most popular mounting plates are available in black! Call us for more information. 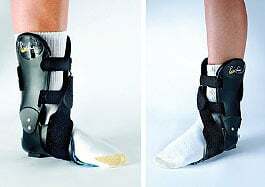 At Naked Prosthetics, our goal is not to hide injuries or amputations; instead, we provide simple, elegant, fully functional, and high-tech solutions that are worn with pride.